Bizarre Items Found In Self Storage, Just in Time For Halloween! Strange, weird, and a little bit creepy, this true and off-the-wall list of bizarre items that were found inside of storage units throughout the country will leave you scratching your head in confusion, or heading towards the hills in fear! For less than $100 in 1989, a man purchased contents of a rental unit in Long Island, NY. Upon opening, he found a white sports car that was in pretty rough condition. The wheels were missing and the roof was dented. What he didn’t know at the time was that the vehicle was one of the submarine cars operated by James Bond in The Spy Who Loved Me! It later sold for nearly $1M dollars to Tesla founder Elon Musk! You read that right. In 2011, cameras followed Allen Haff and Clinton Jones to Miami to film Spike TV’s Auction Hunters. They bid $1500 for the contents of a storage rental, finding a NASA countdown clock AND rocket inside. Believe it or not, NASA did not ask for the memorabilia back, and after being authenticated, they were able to sell the items at a substantial profit. Cha-ching, cha-ching! Serving as the basis for his celebrity museum, Burt Reynold’s storage unit contained countless (dare we say…wacky!) items, that included a framed letter from his doctor about his spleen surgery in 1955 and the bill of sale for Roy Rogers’ horse Trigger. He even had a horse carriage inside that was built by Dolly Parton! Someone call Samuel L. Jackson! We’ve got snakes on a plane! Okay, maybe not on a plane, but over 42 ball pythons were found in self-storage in Arroyo Grande, CA! The scary part is, no one is sure how they got there! Arrested in St. Joseph, Missouri in 2011, Ronald E. Dennis was found inside a storage facility he was allegedly burglarizing, when he got locked inside! 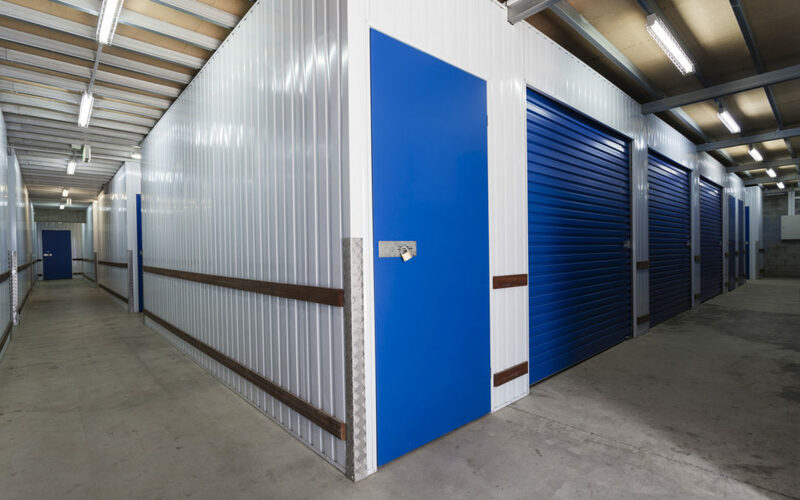 And you thought self-storage was boring!